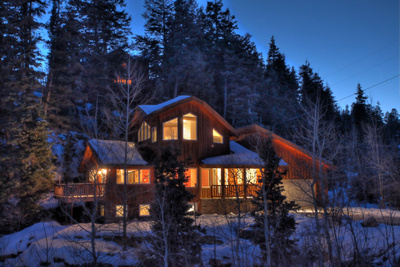 Looking for a Park City home in the mountains with privacy and towering pine trees as far your eyes can see? Summit Park real estate offers all that- 15 minutes from the action of Park City and 15 minutes from Salt Lake City. Summit Park is known for it's eclectic mix of beautiful custom homes, along with cabin homes. Summit Park features trails for hiking, biking, wildlife viewing, and even some good back-country skiing! Summit Park properties will appeal to you if you like cool summers and lots of snow! Summit Park is as close as you can be to Salt Lake City, Utah and still be in the Park City School District. Want more information about individual areas located in Summit Park? See listings below, "Browse The Neighborhoods" at the bottom of this page or contact us at 1-800-485-0218 to help you identify the best opportunities in the area.